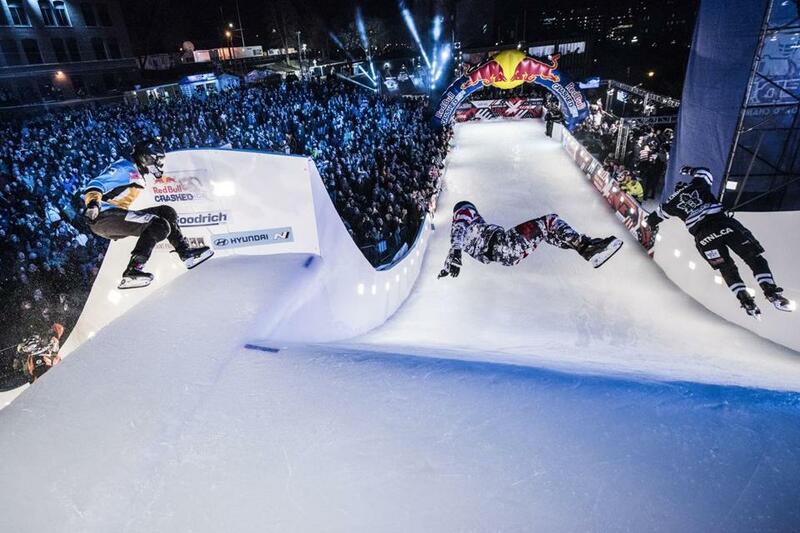 Athletes compete in Red Bull Crashed Ice in Minnesota. Daring Bostonians who possess a strong skating ability have a chance to try out for an opportunity to race against the world’s best at Fenway Park in February. 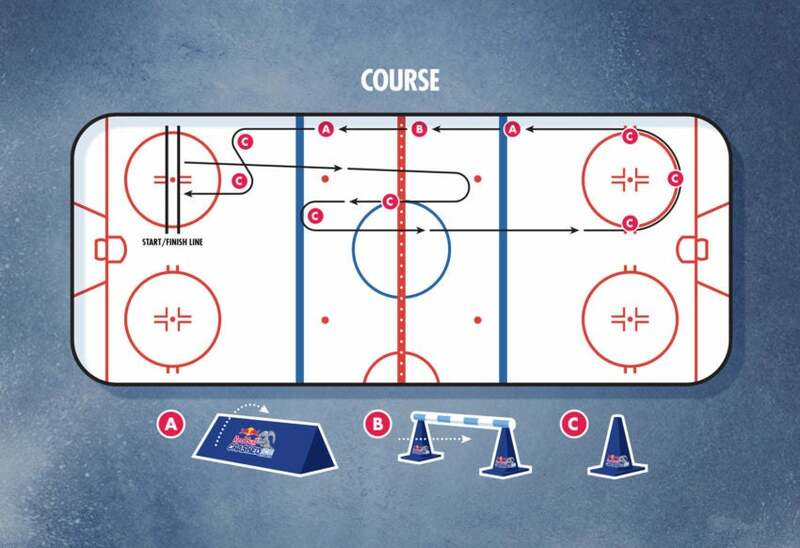 Ahead of Red Bull’s Crashed Ice Boston event at the home of the Red Sox, organizers are looking for two “wild card” skaters (aged 18 or older) who will be given a entry into the qualification round on Friday, Feb. 8. A final will be held at Loon Mountain Resort in New Hampshire on Jan. 12. You can register for one of the qualifiers here. Crashed Ice is a world tour of professionals competing ice cross downhill, a sport in which skaters race against each other across a winding course replete with jumps, turns and other obstacles. The course that’s slated for Fenway in February (8-9) will be particularly daring. 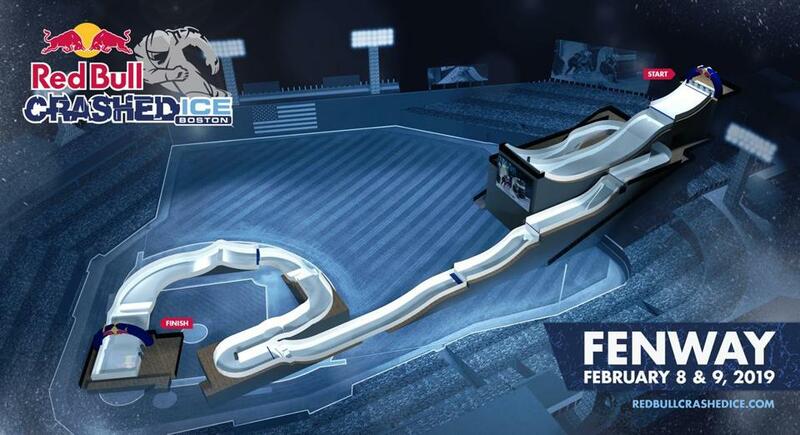 Racers will start atop a seven-story tower in Fenway’s right field stands, descending over a 2,000-foot ice track to a finish line near home plate. Red Bull announced the event in September, and the race will be attended by top professional female and male skaters, competing for the Ice Cross Downhill World Championship. The two wild card entries will be thrown into a difficult challenge.